By purchasing a ticket to a Tampa Bay Hackathon event you agree to the following Code of Conduct. Our hackathon is dedicated to providing a harassment-free experience for everyone, regardless of the following. We do not tolerate harassment of hackathon participants in any form. Sexual language and imagery are not appropriate at any hackathon venue, this includes the following. Hackathon participants violating these rules may be sanctioned or expelled from the hackathon without a refund (if applicable) at the discretion of the hackathon organizers. Sponsors and partners are also subject to the anti-harassment policy. In particular, sponsors should not use sexualized images, activities, or other material. Sponsor representatives (including volunteers) should not use sexualized clothing/uniforms/costumes, or otherwise create a sexualized environment. 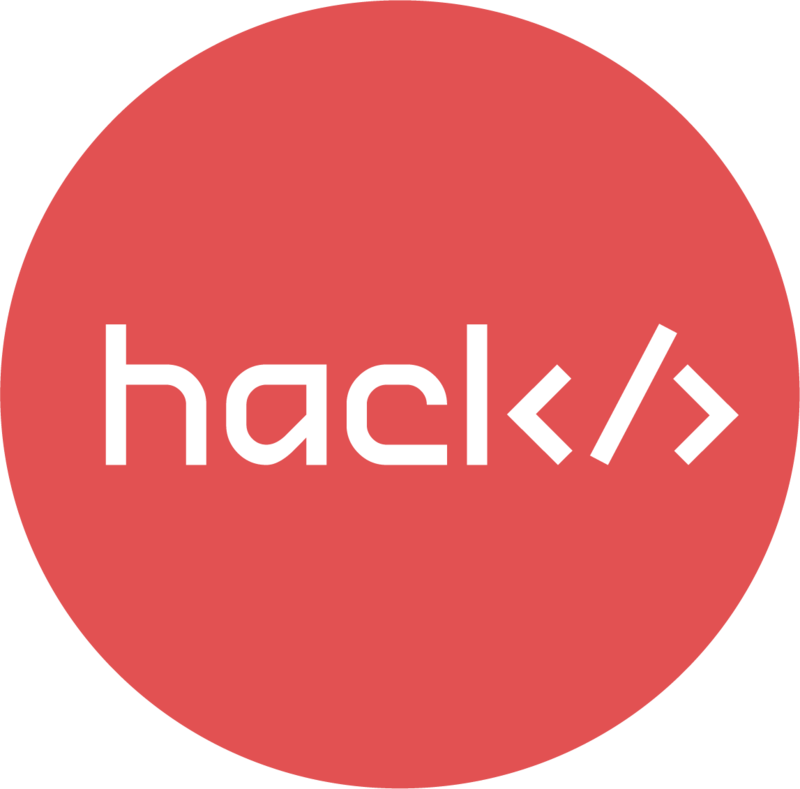 If a participant engages in harassing behavior, the hackathon organizers may take any action they deem appropriate. This includes warning the offender, expulsion from the hackathon with no refund (if applicable), or reporting their behavior to local law enforcement.